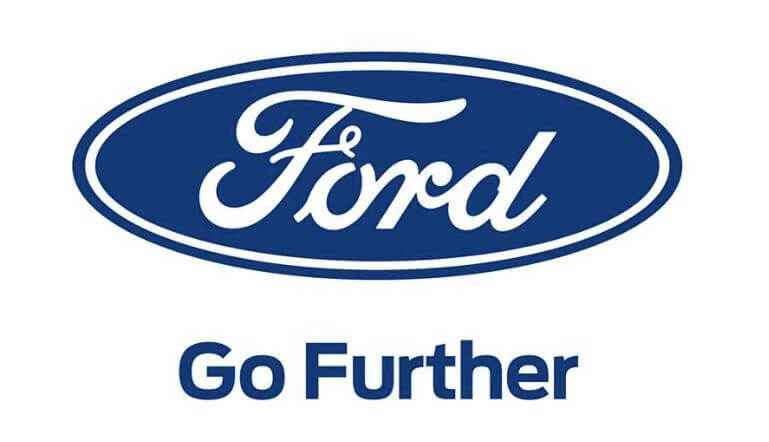 Go Ford streamlined its distributor channels across the country to deliver 100 cars to its customers in one day on the occasion of Ghatasthapana, ensuring that customers enjoy the festive occasion in their brand new Ford car. 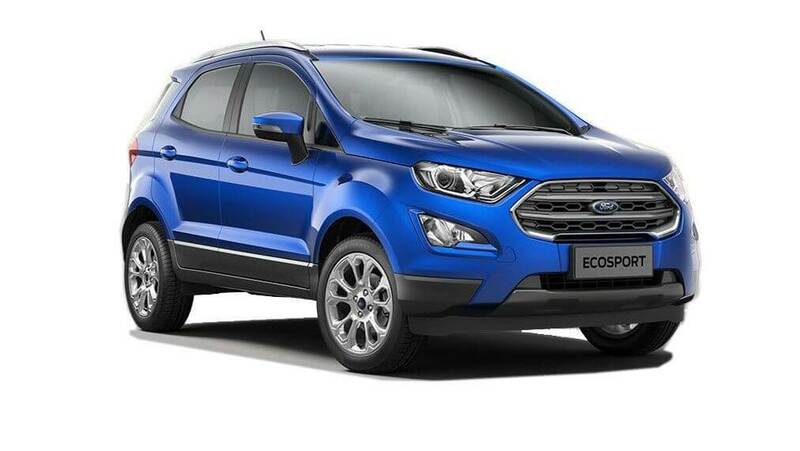 Ford dealers delivered 10 cars in Biratnagar, four in Pokhara, three in Narayanghat, six in Butwal, 15 in Nepalgunj, three in Dhangadi, eight in Birtamod, one in Dang, two in Banepa, three in Janakpur, four in Bhairahwa, 10 in Birgunj and 31 in Kathmandu, according to a press release issued by the company. 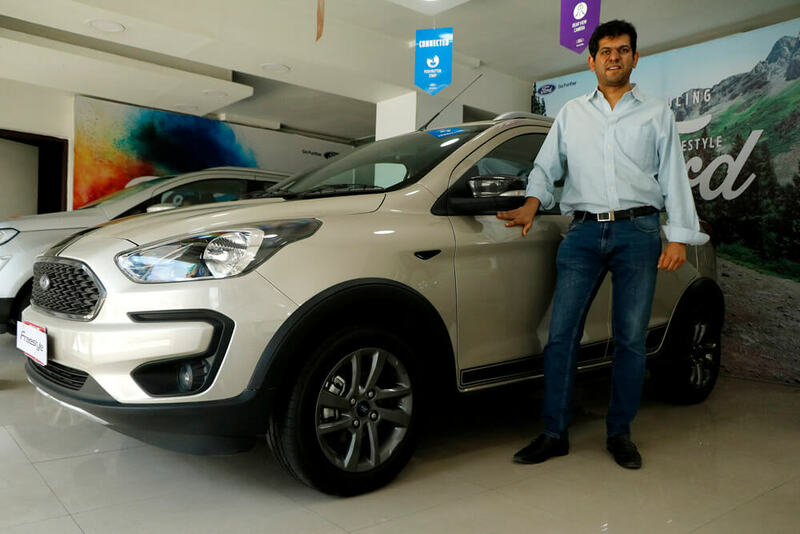 Customers also availed “Ford Festive Offer” that featured special cash discounts and sure shot gifts worth Rs50,000- 2,50,000. As a bumper prize, five lucky couple will also get the chance to visit Switzerland for four nights five days tour.